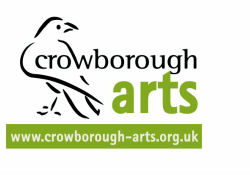 The members of Crowborough Arts’ Steering Group and Project Leaders are listed below. Please refer to our contact page if you would like to get in touch. Angela has been professionally involved in the arts all her life, both as an opera singer and artist. She brings her inside knowledge and practical skills to the organisation of special events and her optimism and enthusiasm to the Steering Group. Ivor is now retired after a career in local government. Ivor has always been interested in the arts and you will often find him behind the bar at Crowborough Arts events. Christine has a background in teaching all aspects of English and Education in post-sixteen and higher education. She is an avid reader and enjoys writing poetry. She also works with textiles and particularly enjoys hand embroidery. Gaye's background is in both commercial and fictional writing, and she has taught on the University of Kent’s creative writing programme. Currently she works at Penshurst Place as a tour guide and Visitor Coordinator and also acts and writes for The Company Upfront, a Murder Mystery company based near Tonbridge. Julia is a driving force behind our performing arts events and hosts our popular Playreaders programme. She trained at Rose Bruford college and taught drama at primary and secondary levels. 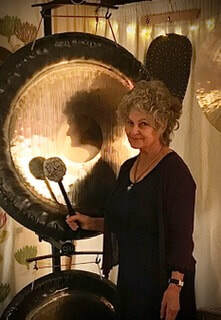 She has produced many community performance events. Professional productions have included "The Glories of the Garden" at Walmer and Kenwood Castles. Mary attended Goldsmiths Art College and then the University of Life took over. But Mary was always observing, drawing and exhibiting with local art societies, and studying water colour with adult education groups. There were also short courses at West Dean College, portraiture with Valerie Wiffen and printmaking with Merlyn Chesterman. Crowborough Arts has given Mary more opportunities to continue life drawing and portraiture. Maggie is a textile artist and loves colour and texture. Her work always includes hand painting or dyeing, whether fabric or thread. 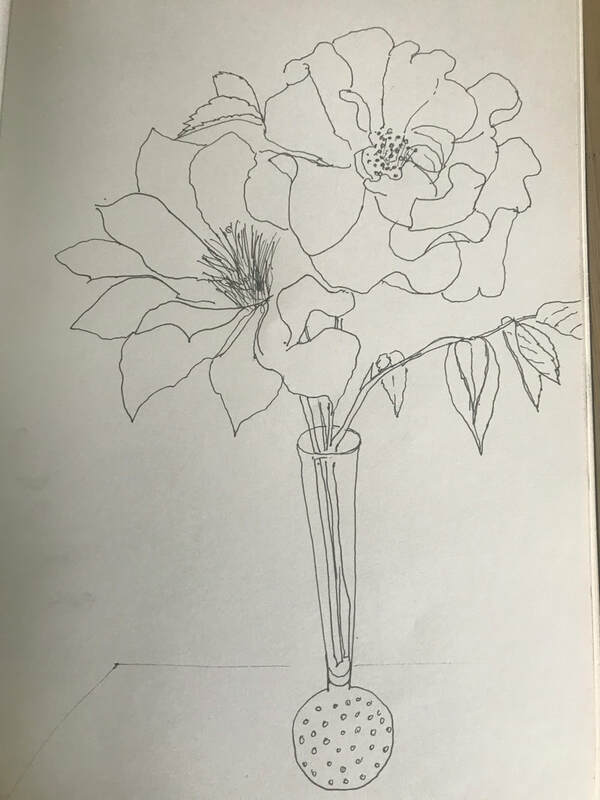 It is either abstract or realistic and she enjoys the challenge of interpreting her own response to colour and texture when working in the abstract, or of interpreting a scene she has drawn or photographed. Jane is primarily a textile artist. Having started at school, then with home furnishings to finally settling in patchwork and quilting and free motion embroidery. She teaches from a purpose-built studio at her home. In addition, Jane has begun working with both fused and stained glass, and is intending to create another studio in her garden dedicated to glass work.